The variety of accommodation Valais offers means your holiday experience can be tailored to meet your exact requirements. 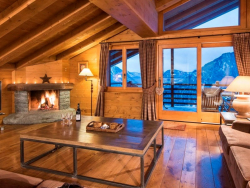 From catered chalets to hotels and apartments in Valais, there's somewhere for everyone. When you're not skiing there are plenty of places to go and plenty of activities to do, making this Swiss destination a blank canvas for your to create a holiday you'll remember.